Luckily, we have a wide range of seaworthy presents and practical gifts to help make this year your most successful voyage into the festive season yet. 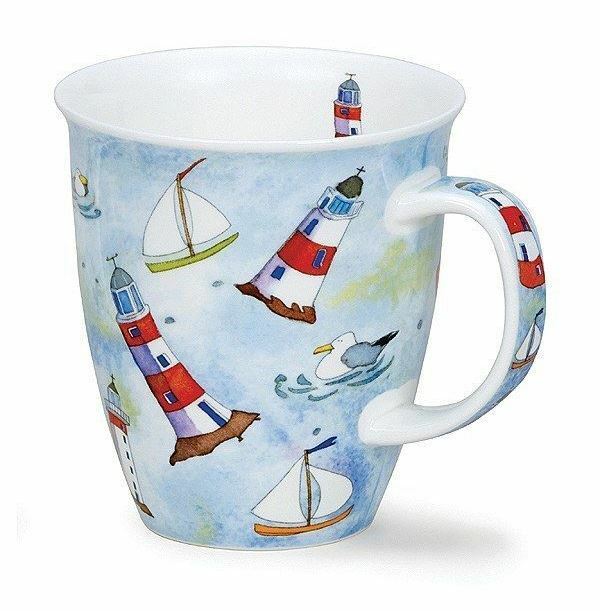 Every skipper needs something to keep their hot brew in while they're out at sea and what better way of making a statement than with this lighthouse themed mug? Features a lovely illustrated design from Dunoon. Keep yourself entertained over the festive period, into the new year and beyond with this super fun quiz book! 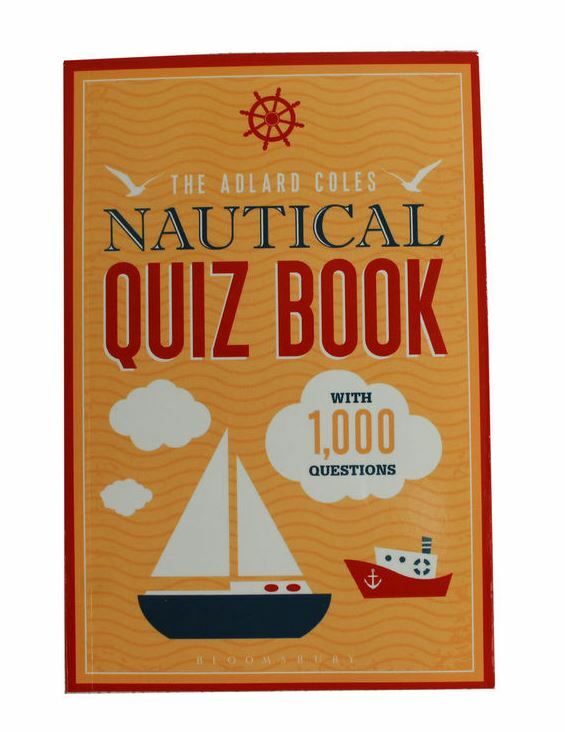 Filled with 1,000 questions, this great book is divided into different maritime categories offering hours of fun whether you're on land or out at sea. 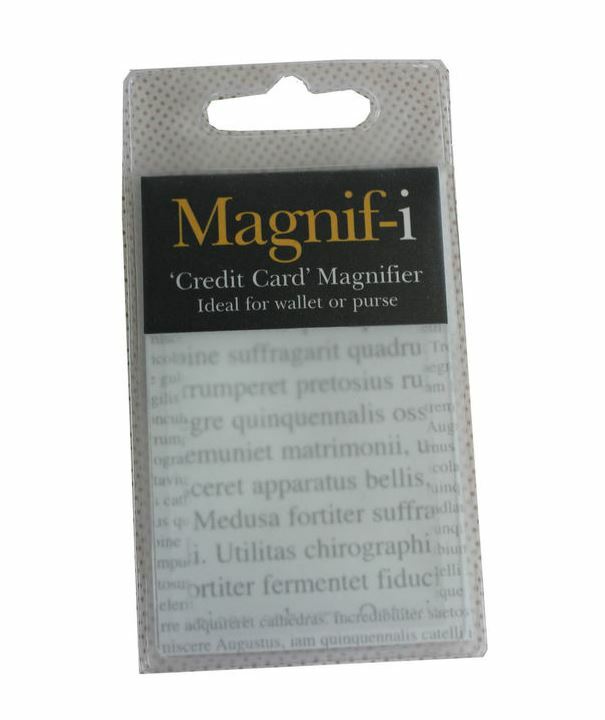 The perfect wallet or purse sized accessory, this magnifier is an absolute must-have for enlarging smaller text. Do away with reading glasses and use this magnifier while you're reading on your boat or trying to work through instructions. This card can easily be clipped on to mark your page and has a rigid fresnel lens to help you make sense of even harder to read type. Another brilliant gift idea that will go down a treat on Christmas Day, this is quite literally one of the best inventions of the water sports world. 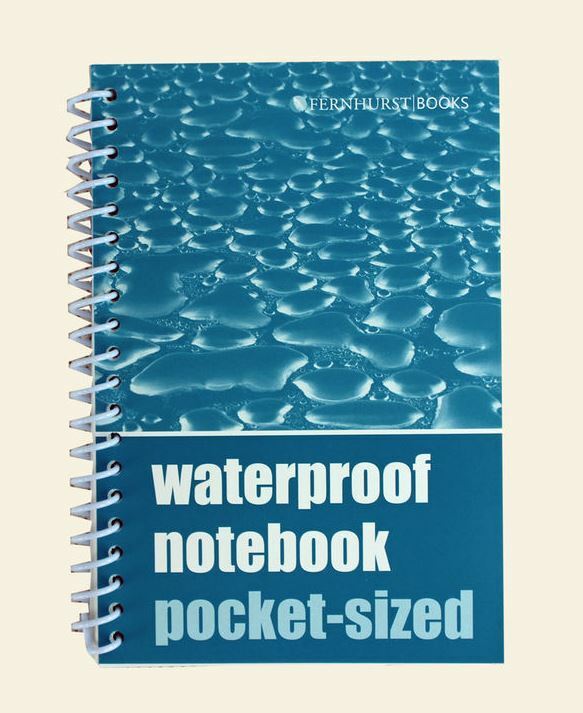 Perfect for marine, camping or note-taking on holiday and by the pool. Not only is this a great way of making notes, it works with any writing tools you happen to own. 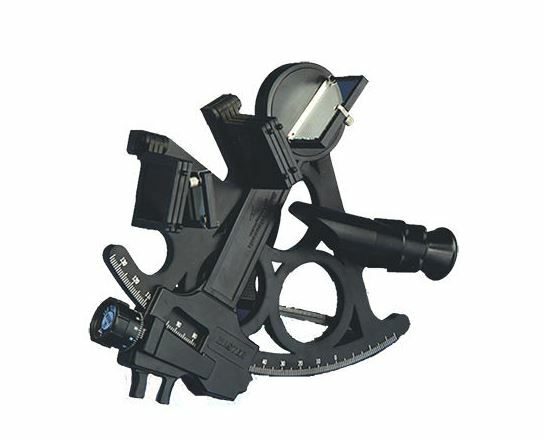 One of the most iconic navigation tools for functional and ornamental purposes, sextant have been a part of maritime history for over 250 years. Mastering these devices will improve your instinctual navigation skills and knowledge without the aid of complex GPS equipment. This is not only a great Christmas gift but a valuable tool for life. Plot a successful journey into next year with a brand new calendar! 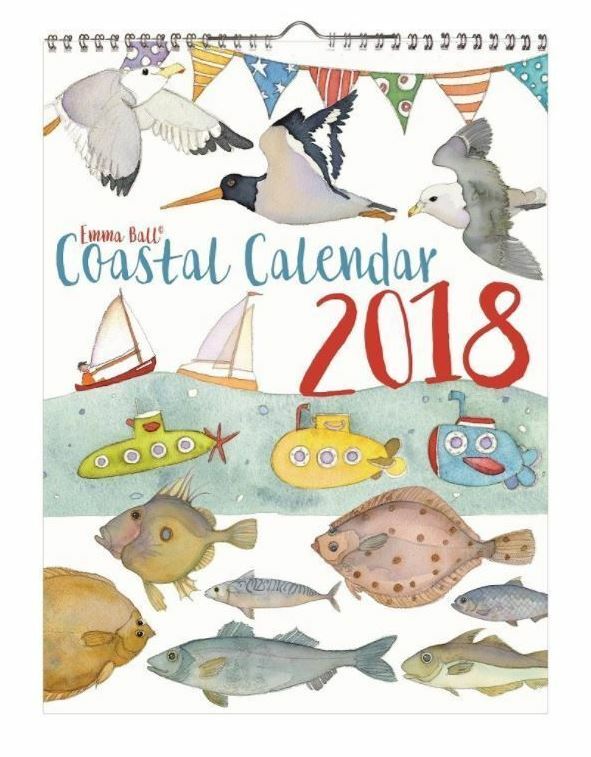 Whether you're a skilled sailor or just a fan of coastline features, everyone needs an Emma Ball calendar in their kitchen. Comes complete with uniquely illustrated and wonderfully coloured imagery from the seafront including everything from seagulls to submarines. 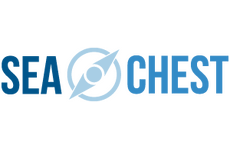 Keep up-to-date with future Sea Chest blogs, the latest news and new products, by liking us on Facebook or following us through Twitter: @seachestcharts.